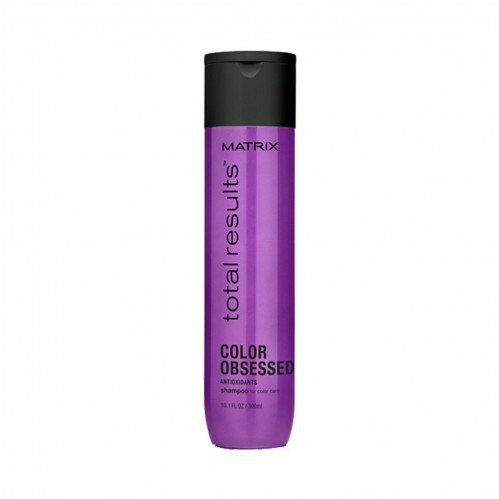 Prolong the life of your hair colour with Matrix Total Results Colour Obsessed Shampoo 300ml. 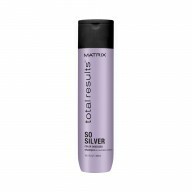 Infused with anti-oxidants to help protect against environmental factors, this shampoo can help maintain colour vibrancy for up to 32 washes*! 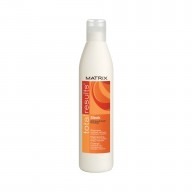 Combat colour fade for lasting brightness with this shampoo from Matrix. 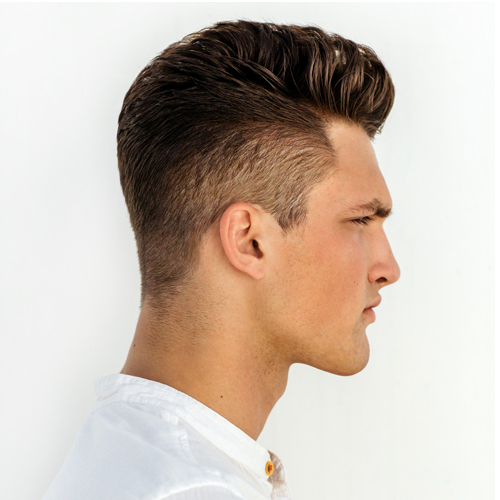 Designed to give you the best from your colour, it works to shield hair from elements that dull and strip vibrancy.